Our elderly family members and friends can be a hard lot to buy gifts for. What do they really need? Well, what they need most is to know they are still valued and cherished members of this hectic, busy world. Seniors enjoy gifts as much as younger folks, but they may tire of the hand lotions and boxes of candy they so often receive. Many seniors have dietary restrictions and stockpiles of generic gifts from past holidays. Why not give them something special? Here are four ideas to engage and care for seniors in ways that say “You are loved and valued.” Get together with younger family members and put together a holiday gift that your senior will absolutely love. 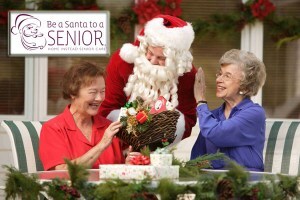 Give your senior fair warning: At Christmas time they will take the stage and tell stories of the past. They may want to share their childhood Christmases, the loves of their life, struggles and victories, military service and landmark occasions such as weddings, births of their children and the like. Seniors often feel left out of discussions for many reasons, but when it’s their turn to shine, many will perk up and share from their heart. And, you may be surprised to learn some new information about their lives. Work together with the rest of the family to stock your senior with non-perishable foods for months to come. Search the community for resources to help them with the high costs of their food items. They may qualify for programs such as Meals on Wheels or local food bank boxes. Make it a habit to pick up fresh fruit, vegetables and other perishables and deliver them on a regular basis. Finding enough money for healthy food is a major struggle for many seniors. Do some research. Find the restaurants, stores, movie theaters, and local businesses that give senior discounts. 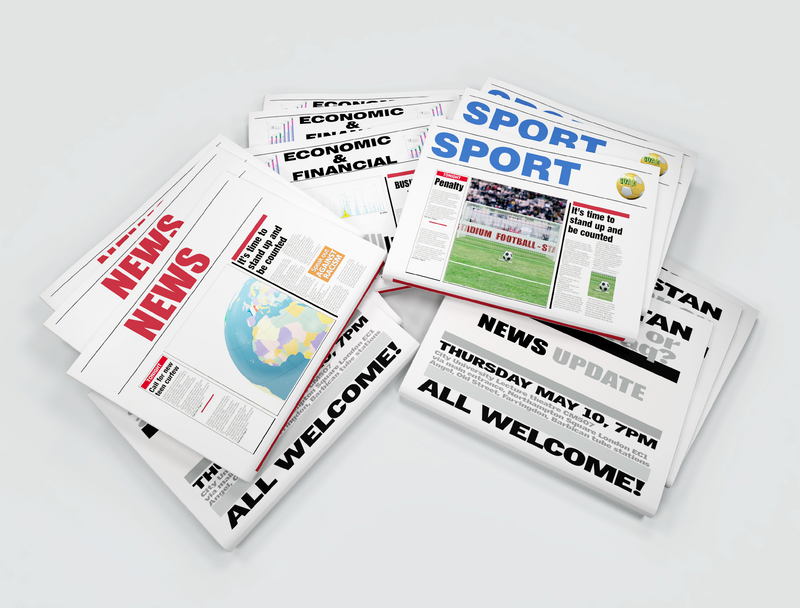 Place all the information in written form in large enough print for your senior to post and read regularly. Many restaurants have senior specials on certain days of the week. 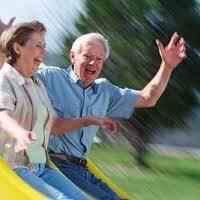 You might also gather information on senior activities in the area and write out their schedules. If your senior is in need of healthcare information that is another chart you can draw up and post in a prominent place. Just one piece of information can brighten a senior’s day. Work with family members to find practical ways to stay in touch with your elderly family member. This may be a schedule of regular phone calls, letters or e-mails, or other online visits such as Skype calls. If your senior is local, schedule weekly or bi-monthly shopping trips, movie days, brunch out at a restaurant or other community outings. Another great idea is a regular game or card night which includes your senior. It makes a world of difference to have recreational events to anticipate. Giving practical gifts is more work than tossing a box of candy or a kitten calendar into your shopping basket, but, trust me, you’ll feel much better when you take the time to make your senior smile by giving a thoughtful, caring gift that will last on into the new year.